A new trailer has been released this week for the upcoming Mass Effect: Andromeda game that will be officially launching during the Spring 2017 and will be available to play on PC, PlayStation 4, PlayStation 4 Pro, and Xbox One. 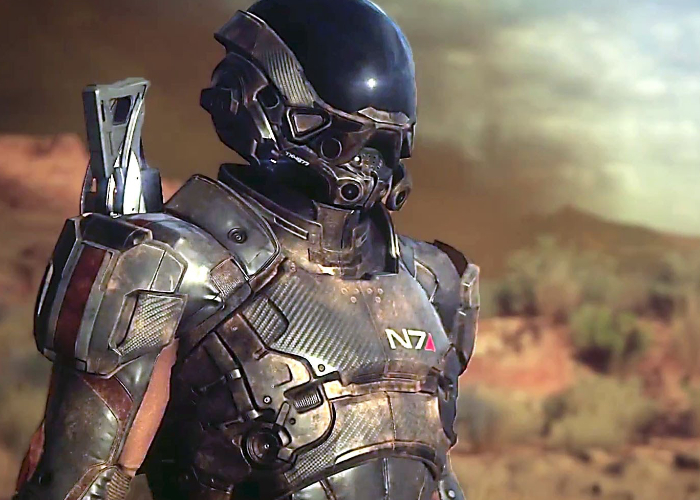 Check out the latest trailer for the game which has been launched to mark N7 day and provides a quick glimpse at what you can expect from the storyline. The game takes place 600 years after the events of the first three Mass Effect games, in the Andromeda Galaxy. Players choose from either a male or a female sibling with the other continuing to feature in the story. They are the children of Alec Ryder – an N7 special forces soldier – and designated as a Pathfinder, an operative tasked with discovering new planets for the Human species to colonize as featured in the 2015 N7 day trailer. They will explore an open world galaxy aboard the starship Tempest. As more trailers and information are made available in the coming months for the new Mass Effect Andromeda game we will keep you up-to-date as always.